Click on a part category to obtain details. 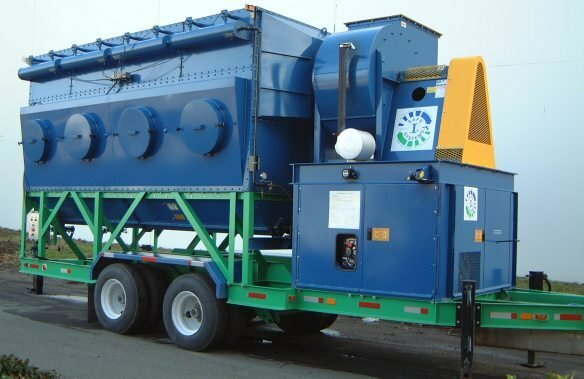 We provide a wide range of dust collector parts to keep your equipment running at peak performance. Once you have identified the parts you need, or if you have any questions, please call us at 1 (800) 634-7278 or at 1 (425) 251-8662.